One of the problems with user interfaces is that it often feels like we’re serving the machines rather than them serving us. They demand so much care and need so much attention. 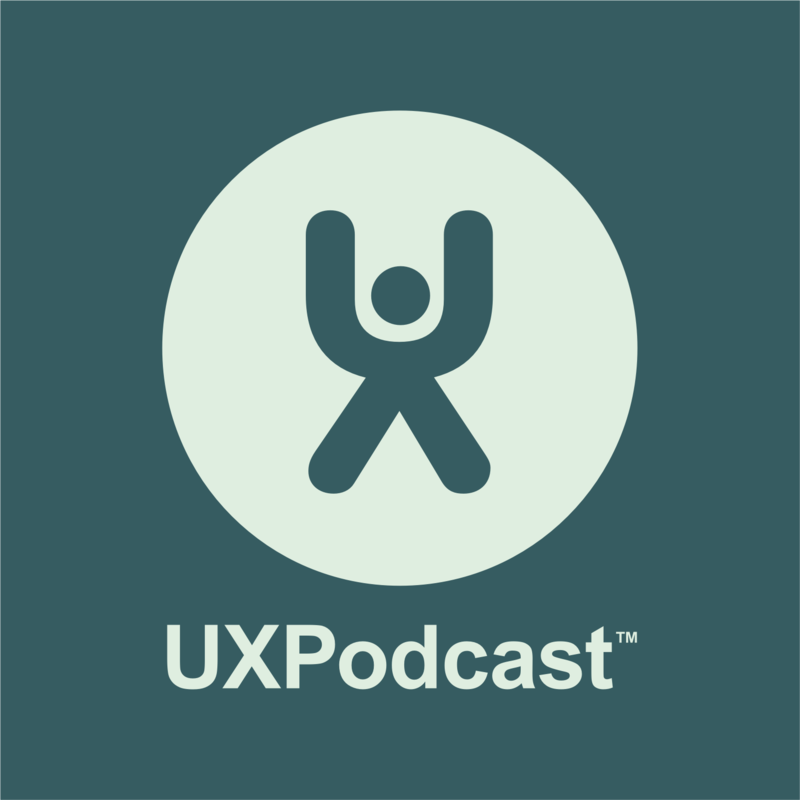 We are joined by Andy Goodman to talk about Zero UI and the challenges that lie ahead for us in regard to user interfaces. The movement of the UI away from the device. In a thought-filled show we also touch upon artificial intelligence, machines understanding context, wearables, filter bubbles, batteries and robot cars.